LOCATION, VIEWS, CONVENIENCE... 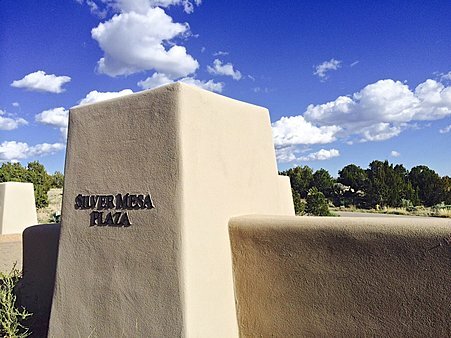 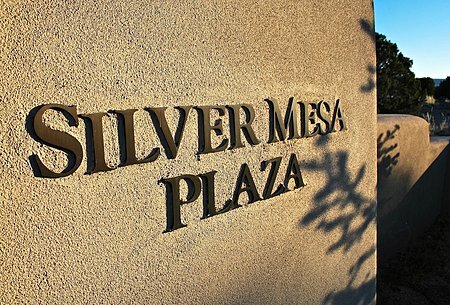 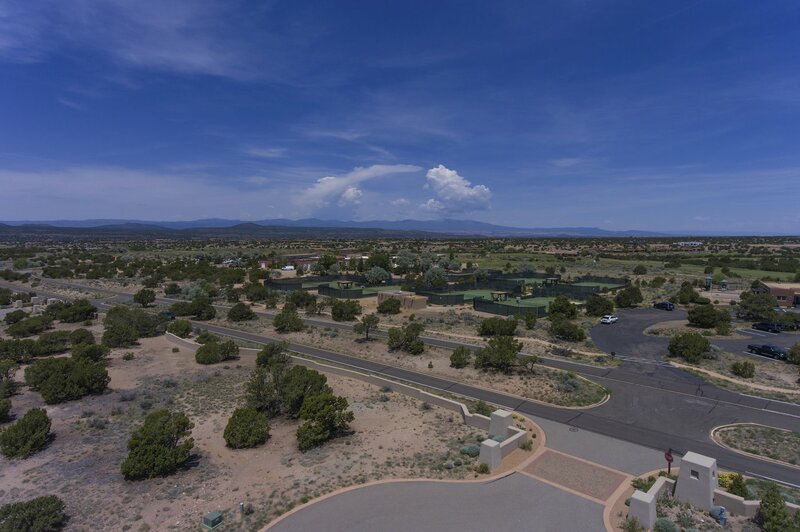 Lot 9 on Silver Mesa Plaza provides an exceptional lifestyle in the heart of Las Campanas. 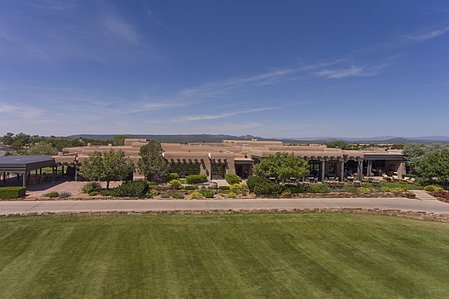 With direct access through the Main Gate at Las Campanas, across the street from the well-appointed Spa & Tennis Center and close proximity to the award-winning Hacienda Clubhouse, this lot is ideally situated for enjoying the best of the Club&apos;s amenities*. 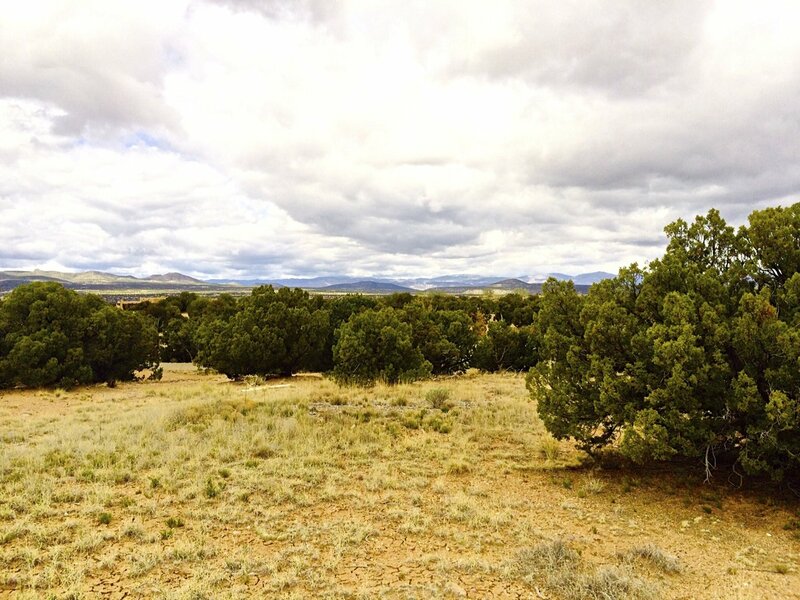 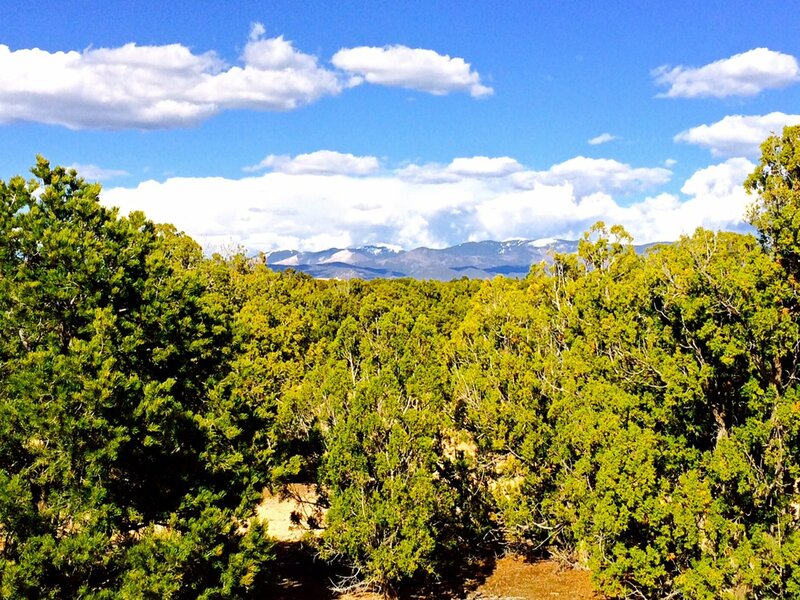 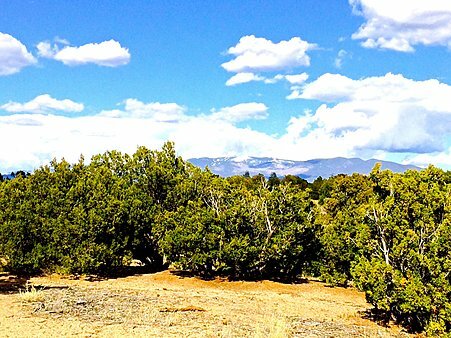 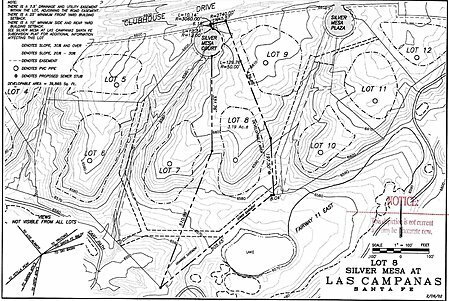 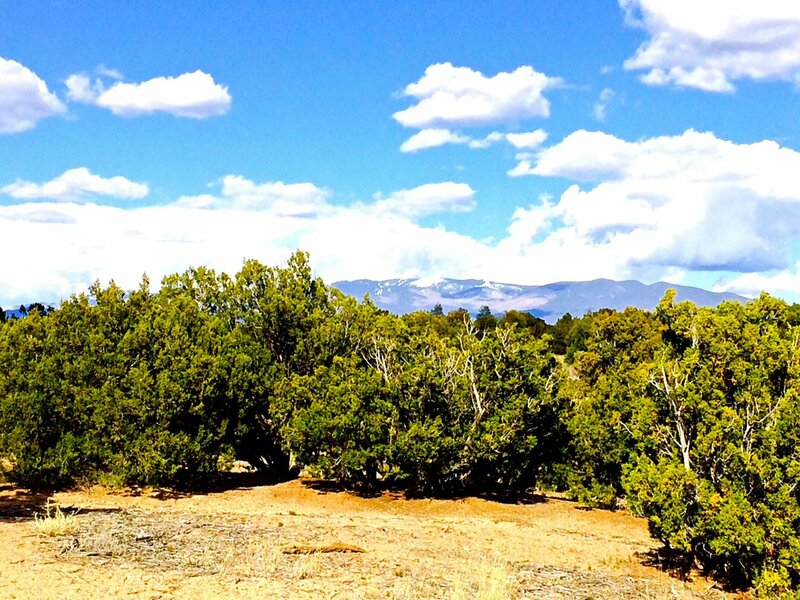 Uniquely positioned to capture the spectacular sunsets of the Jemez Mountains and views of the exquisite peaks of the Sangre de Cristo Mountains, this lot offers a sequestered building site surrounded by mature pinons and junipers for privacy. 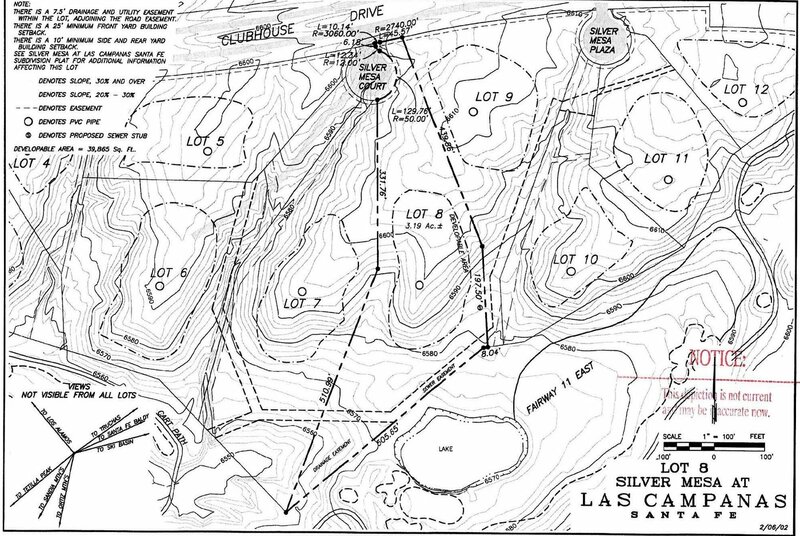 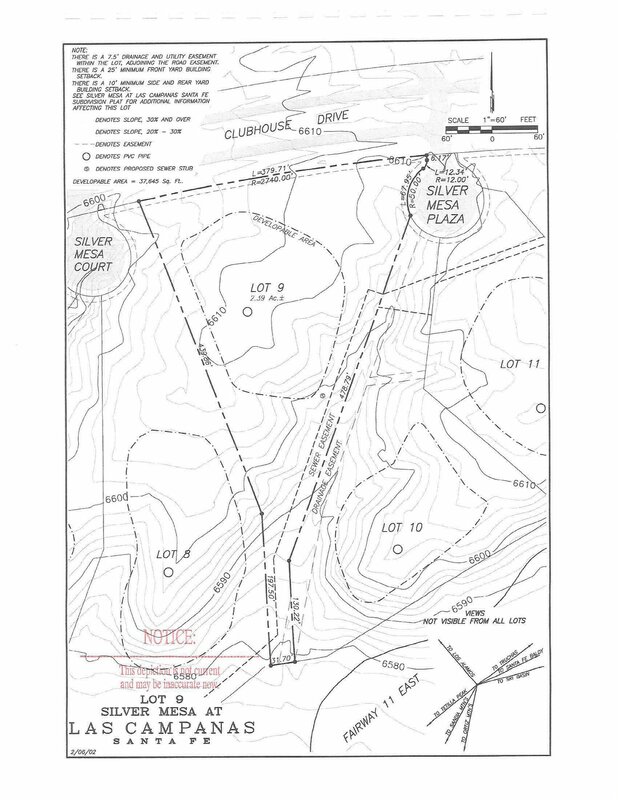 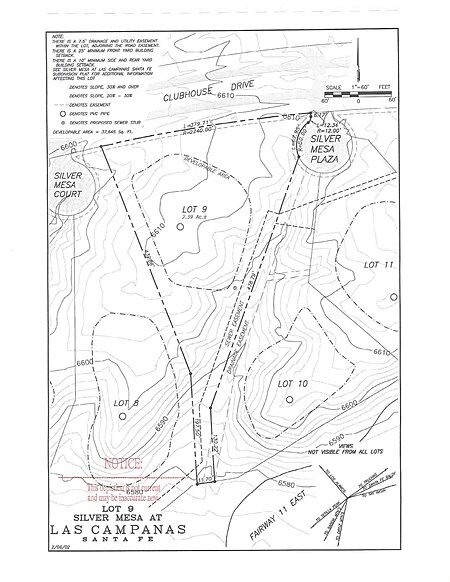 The developable area is staked and utilities are on-site. 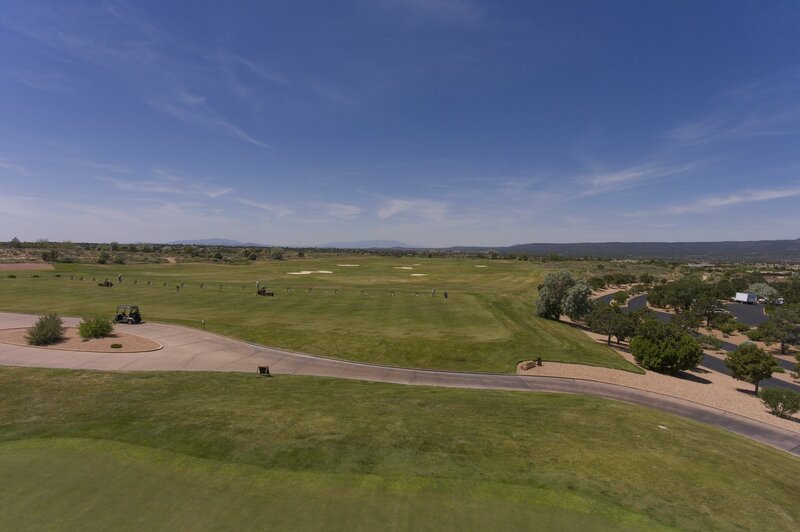 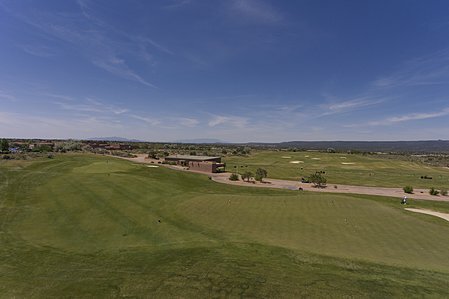 *Las Campanas is a private club and memberships are available for purchase upon approval.